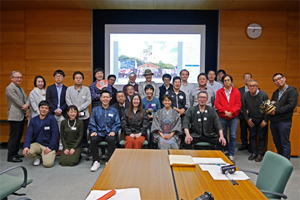 At the monthly seminar conducted by the Department of Art Research, Archives and Information Systems on April 24th, 2018, a presentation was made, titled “Koai TAKEMURA and Female Japanese-Style Painters in the Meiji Era,” by Tai TADOKORO (Associate Fellow of the Department). Koai TAKEMURA was a female Japanese-style painter in the Meiji Era well known for her paintings of flowers, birds, and landscapes. While Koai is also considered a fine art educator now, her life and works as a painter have been scarcely revealed. 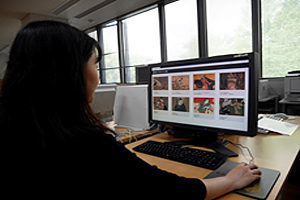 Based on her diaries in the possession of the library of Kyoritsu Women’s University, this presentation unveiled her painting career focusing on her activities as a painter, along with a study of the aspects of other female painters’ activities in the Meiji era. 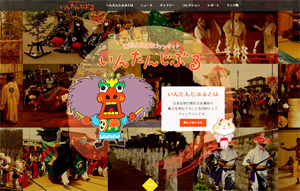 Koai was born in Edo in 1852 as the daughter of a feudal retainer of Sendai Domain. Her real name was Chisa or Sada. She showed a keen interest in painting and pictures even as a child. She learned painting from Kazunobu KANO, Kinkoku YAMAMOTO, Nammei HARUKI, Togai KAWAKAMI, and other masters. 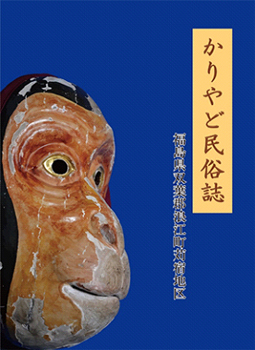 Koai studied various schools of painting, and even produced Western-style works. Endowed with good English language skills, she assumed the post of assistant professor in English at Tokyo Women’s Normal School in 1876. From around 1877, as a professor in painting, she devoted herself to the education of women. In 1889, she joined the Japan Art Association. Her work, Yochihoiku-zu (Scene of Children’s Education), displayed at the exhibition of the Association held in the fall of the following year, was awarded the bronze prize, and the painting was bought by Prince Arisugawa Taruhito, the Honorary Patron of the Association. In April 1898, she resigned from the Tokyo Women’s Higher Normal School due to an illness. 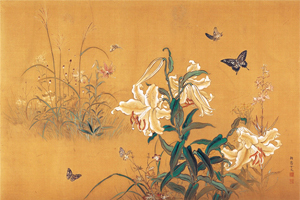 However, two months after her resignation, Keikanyuri-zu (Lily in the Valley), displayed in the first exhibition of the Japanese Painting Associateon, was highly commended as the best by Masao GEJO, honorary members of the Society, and Kampo ARAKI. In addition, Yuri-zu (Picture of Lily) was conferred the bronze prize in the women’s department of the Japan-British Exhibition of 1910. In this work, depth and spatial breadth were expressed in her use of weak/strong outlines, gradations of color, and layout of motifs. Koai also taught painting to her disciples at home, which totaled to almost 150 people including women and young ladies of peerage, as well as foreign women. Taking a close look at her activities, it is clear that women painters in the Meiji era had their own role and demand during the period. Against the activity on the center stage of the art world of showing paintings at exhibitions, their role was related to backstage activities. Further research on the activities and interactions of female painters in this period will help reveal their actual situation, aspects of their social recognition, and their development toward prosperity during the Taisho era. From April 19th through April 29th, 2018, members of Japan Center for International Cooperation in Conservation visited the Museo Egizio in Turin, Italy, and the University of Applied Sciences and Arts of Southern Switzerland (SUPSI) in Switzerland to collect information about the international scene and build a network with international institutions. 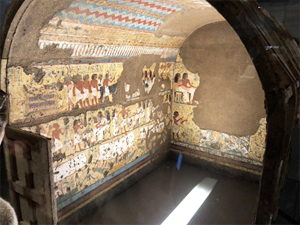 At the Museo Egizio in Turin, curators, managers for registration of works, and restorers gathered to talk about the concrete efforts made for maintenance and management of their collected items, as well as for their conservation and restoration. At the SUPSI, we delivered a lecture on the projects undertaken by the Center for professors and students of the University. 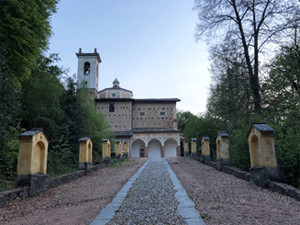 In addition, guided by Ms. Giacinta Jean, Course Director in Conservation, we visited the research facilities of the University and the Santuario della Madonna d’Ongero, on whose stucco-work, study and research were conducted by the University. Ms. Giacinta Jean explained how the concept of conserving cultural properties worked in Switzerland and the current status of its conservation activities. In the conservation and restoration of cultural properties, it is important to enrich our insight while collecting information from various areas, as well as to repeatedly exchange opinions on how to resolve problems and maintain and manage cultural properties. This is vital because such efforts will help us in retaining an objective attitude toward cultural heritage and viewing it with an open mind without allowing for subjective eyes. Also, during these visits, we made discoveries and found research themes through opinion exchange, which we could hardly have done during the regular activities. 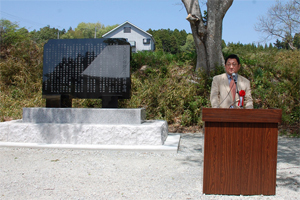 Japan Center for International Cooperation in Conservation will continually reinforce international cooperative relationships, putting much effort into building a network with international institutions.